On Monday, Trump floated the idea of having the government create its own media outlet to give a more positive spin on the country for audiences (nationally and internationally) to consume. State-run media programs aren't a novel idea, but they are predominately found in countries that don't enjoy democratic freedoms. When the government controls the content, the analysis and the spin of news programming, it's less about informing the populace and more about serving up propaganda. The president has made it clear that he has a lot of problems with a free press, but a government-run media outlet is no solution for anyone but perhaps himself. 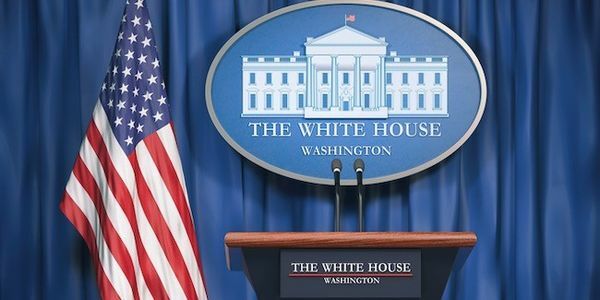 We sign this petition to express our strong opposition to this idea and ask that the White House make no attempts to start its own news network.